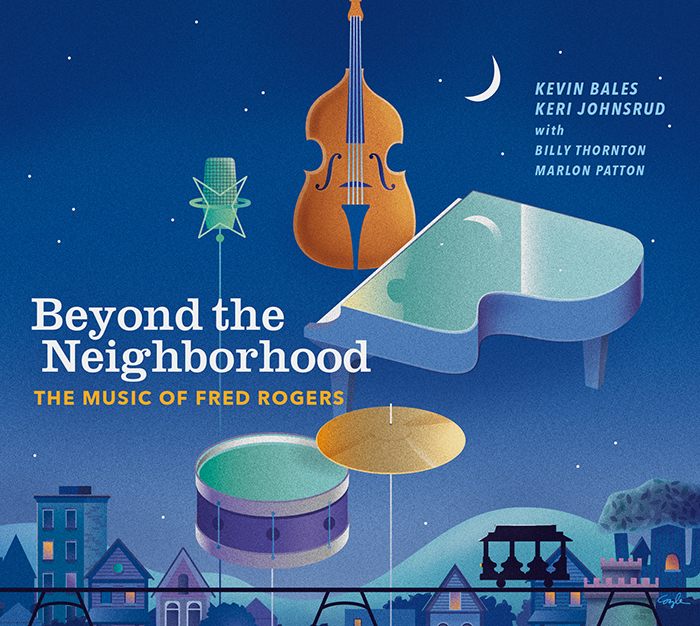 Chicago-­based vocalist Keri Johnsrud and GRAMMY nominated pianist Kevin Bales have come together again for their latest release of Beyond the Neighborhood: The Music of Fred Rogers. 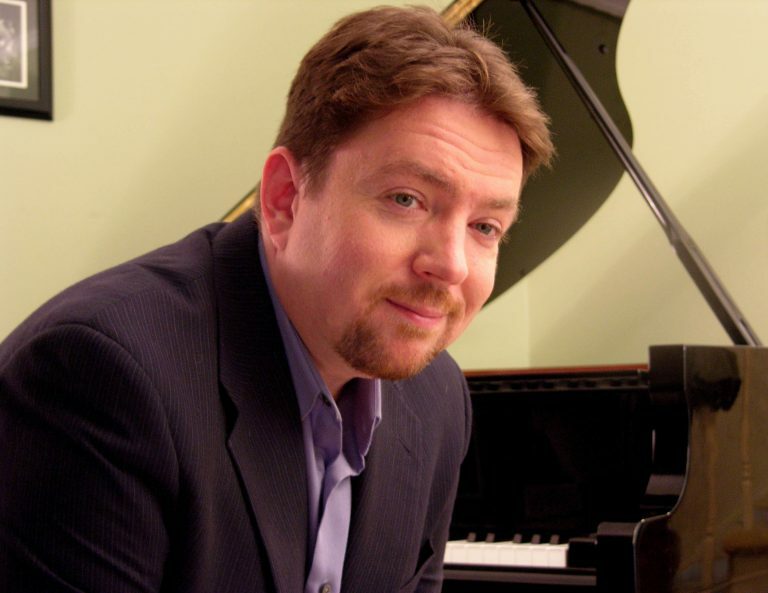 Johnsrud and Bales have succeeded in reimagining and rearranging the music that has been heard by numerous generations on the beloved children’s television program Mister Rogers’ Neighborhood. The songs, which up until now were specifically tailored for a child’s ear, are now presented as reinvented gems that are wise and wistful, simple but not simplistic, and even, in some cases, a bit sultry. In this collection, Mister Rogers’ songs not only relate to adults; they seem to have been written for adults in the first place. 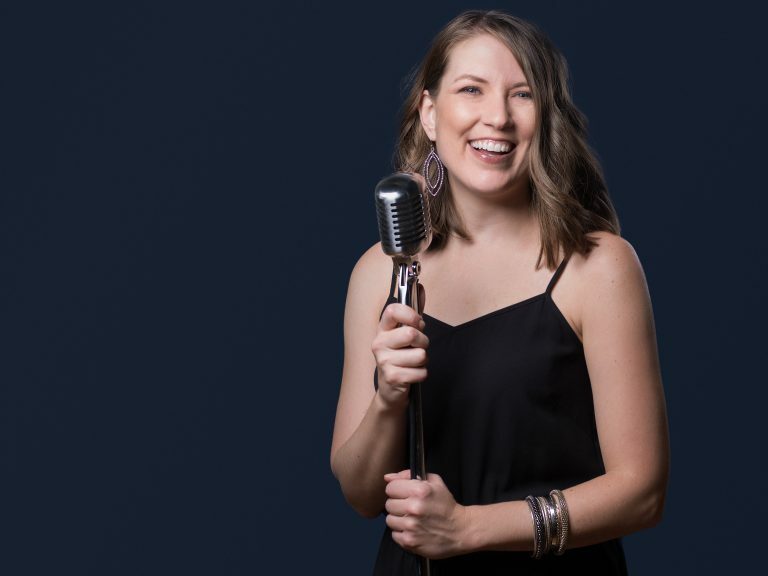 Keri, Kevin, and their jazz quartet are excited to showcase this music at Hey Nonny on April 24th, 2019.